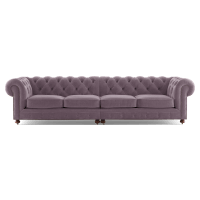 You’re spoiled for choice so your home will rejoice! 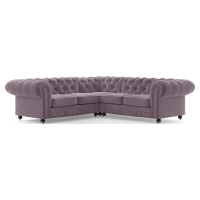 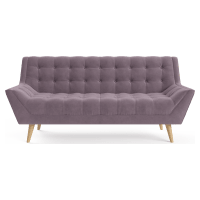 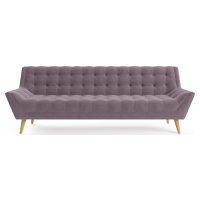 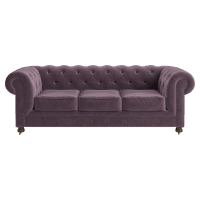 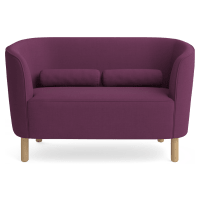 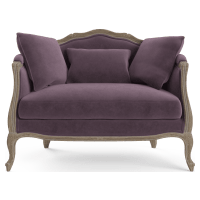 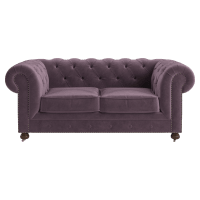 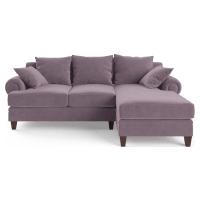 Check out our Mila 3-seater Sofa in orcein purple. 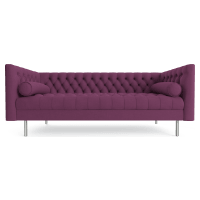 Or perhaps our amethyst purple Lucy 3-seater Sofa. 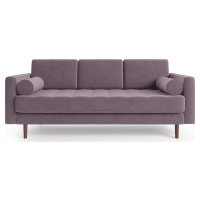 With our Australia-wide delivery network, we’re never too far away. 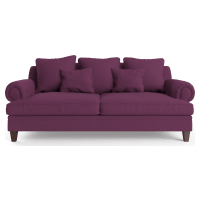 Now, you can order online, whether you’re in Brisbane, Melbourne, Sydney, or the outer regions. 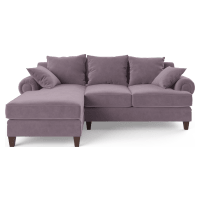 Our 7-day Return Policy lets you find one that truly suits your home.